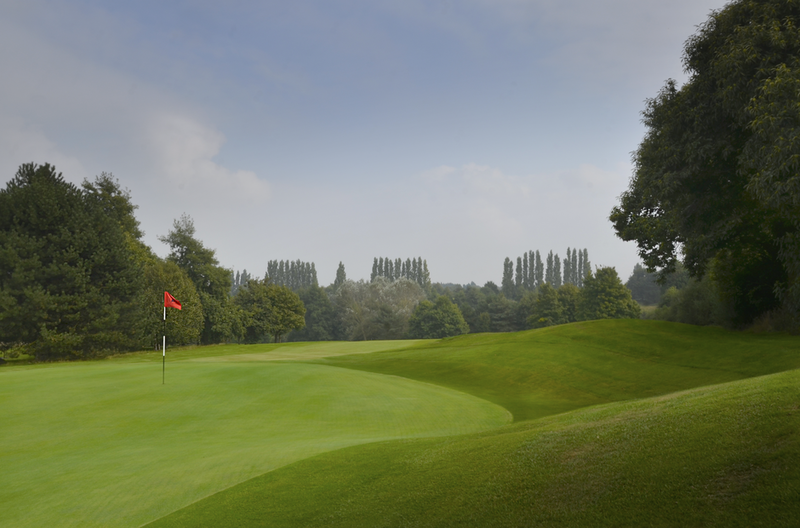 16 :: Sittingbourne Golf Club is known for its challenging and well maintained course, friendly welcome, well stocked Pro Shop and excellent bar and catering facilities. Uphill Dog–leg right Par 4 with OOB immediately adjacent to the left of the green. Keep your tee shot to the left of the fairway bunkers and take one more club to reach the green. Make a par here and you can attack the last two holes!